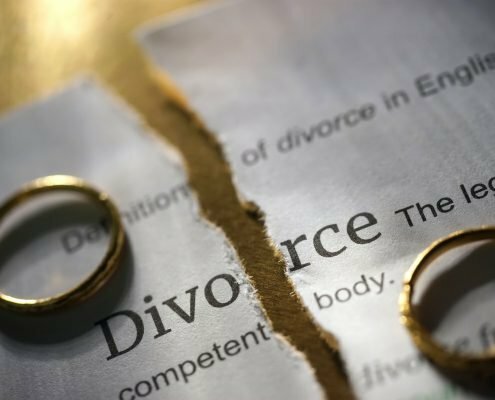 If you are considering filing for divorce, it is important to know that marital debt is treated just like other marital property and is subject to an equitable distribution by the court. Equitable distribution requires the court to split all of the marital property 50/50, including debts, between you and your ex-spouse unless factors are present that would make an even split inequitable. Therefore, filing for divorce won’t necessarily eliminate your debt or transfer all responsibility for the debt to your ex-spouse. If you are concerned that you will not be able to pay your equitable share of the marital debt you should contact us to speak with a tampa bankruptcy attorney at our firm. 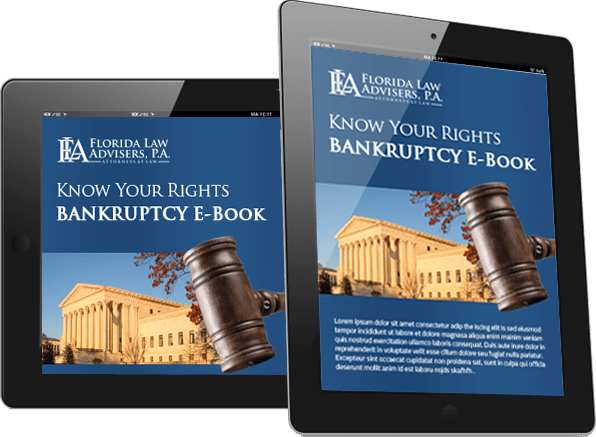 A bankruptcy lawyer at Florida Law Advisers, P.A., will explain how bankruptcy law works and how filing may affect your situation. If you decide to file for bankruptcy we can help draft all the necessary paperwork and navigate your case through the court system to ensure your rights are protected throughout the legal process. 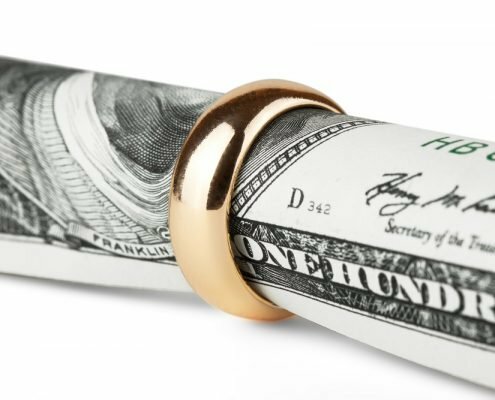 What If a Spouse Accepts Responsibility For the Debt In the Divorce Settlement? Even if your ex-spouse accepts responsibility for the debt as part of the divorce settlement you may still be held liable for the debt. Divorce settlements are agreements between married couples; they are not agreements with creditors. Therefore, a settlement agreement between divorcing couples will not be binding on a creditor. If your ex-spouse fails to pay the debt then the creditor can seek collection actions against you. The only way to be absolved of paying the debt is to have the creditor remove your name from the loan agreements. Domestic support obligations, such as alimony and child support, are governed by special bankruptcy rules. In Chapter 13 bankruptcy, the payment plan must provide that domestic support obligations are paid in full. In Chapter 7 bankruptcy, domestic support obligations are given priority and are not eligible for a discharge. Moreover, in some cases your acceptance of debt as part of the divorce settlement may be treated as a domestic support obligation, and thus not entitled to a discharge. Florida Law Advisers, P.A., represents clients in both divorce and bankruptcy. Our experience in these matters helps us provide comprehensive legal representation to clients that may need to file bankruptcy due to their divorce. If you are contemplating filing for divorce or are having a difficult time meeting the financial obligations of your divorce settlement, contact us for help. An attorney at our firm can answer your questions and provide the legal counsel you need during a free consultation at our office. 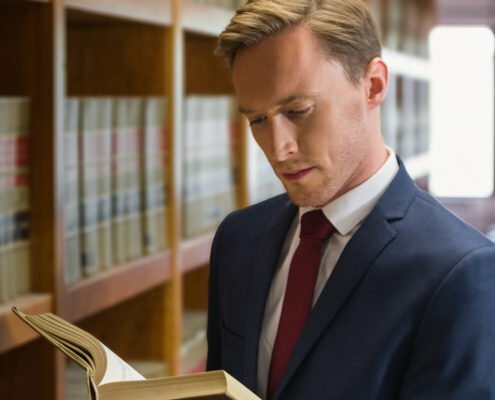 Florida Law Advisers, P.A., is a customer-service oriented firm with a strong reputation for providing personalized attention and dedicated legal counsel. When you hire Florida Law Advisers, P.A., you don’t just get legal advice, you have experienced attorneys by your side every step of the way.